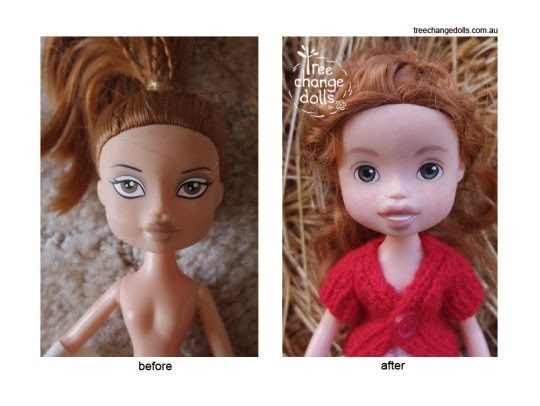 This Mom Removes Make Up From Dolls… I Cheered When I Found Out Why. 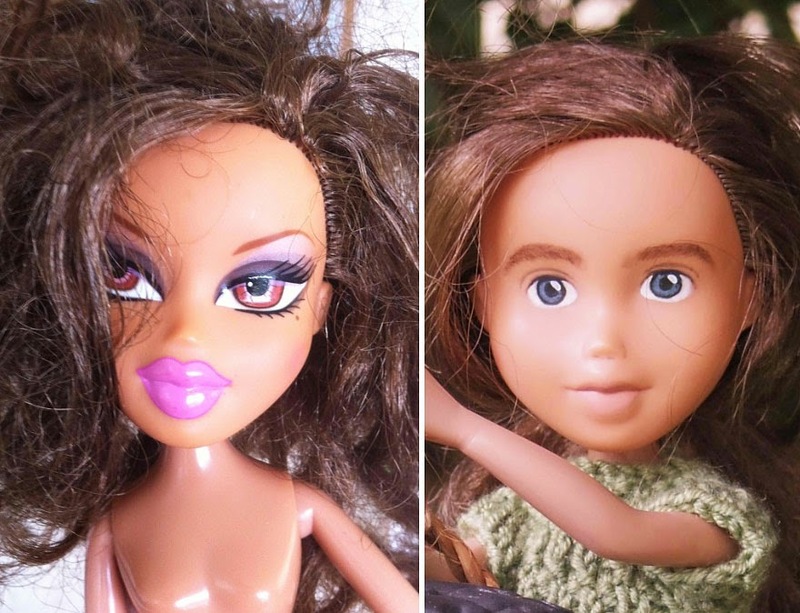 The criticism of dolls being over sexualized and setting damaging effects on the girls playing with them has been recognized. 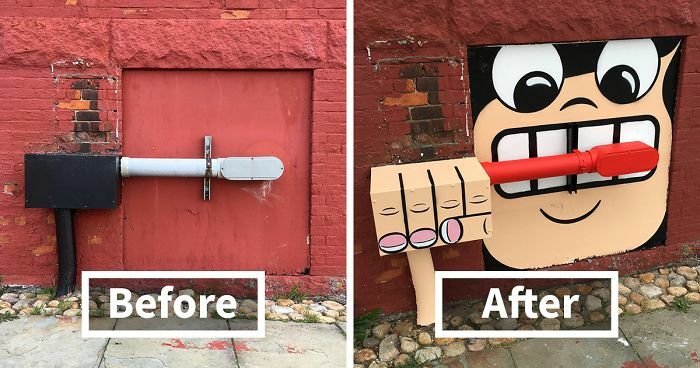 Nonetheless, toy makers continue to ignore parents and experts concerned with such dollies. Instead these companies continue to produce the figurines with tiny waists, large busts and make-up that not even a grown woman would apply. 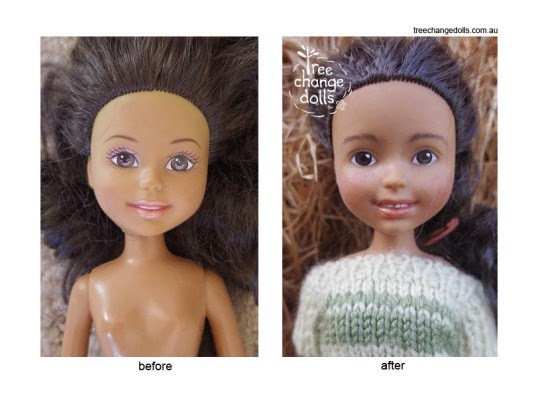 One mom decided to take matters in to her own hand by creating Tree Change Dolls. 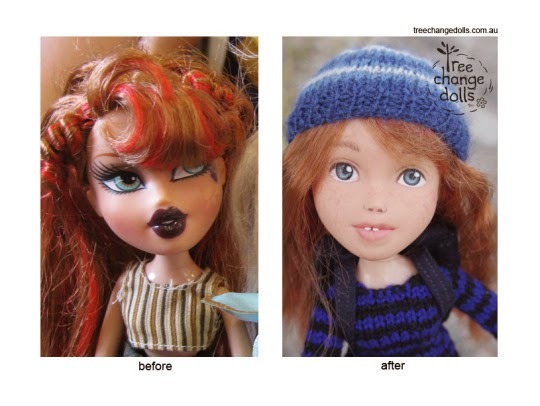 Sonia Singh looks for discarded dolls such as the popular Bratz brand and upcycles them with a new, fresh look. 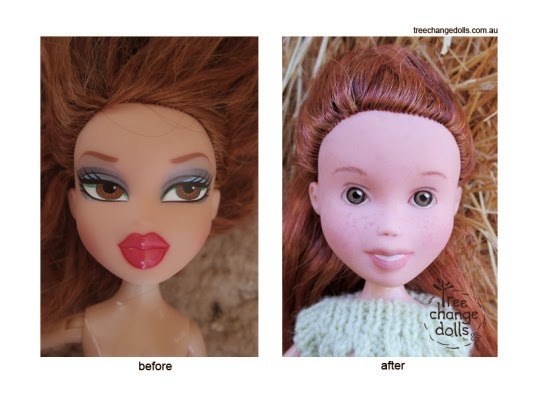 The Tasmanian mom gives the toys a refreshed look by removing the overly done factory make up and paints them with freckles and cosmetic free faces. The clothes are sewn and knitter by Singh’s own mom with styles that are more age appropriate. 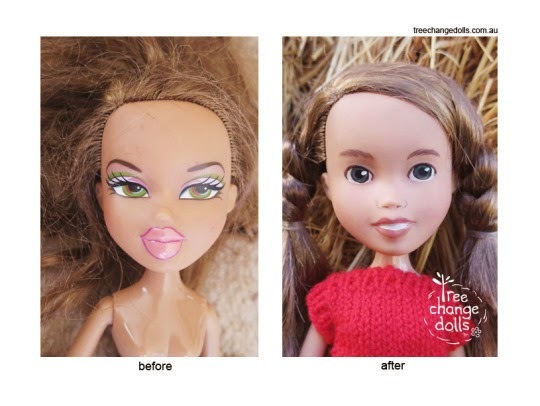 What began as a project for herself and her daughters has gone viral with parents all over the world wanting to get their hands on these recycled dolls. 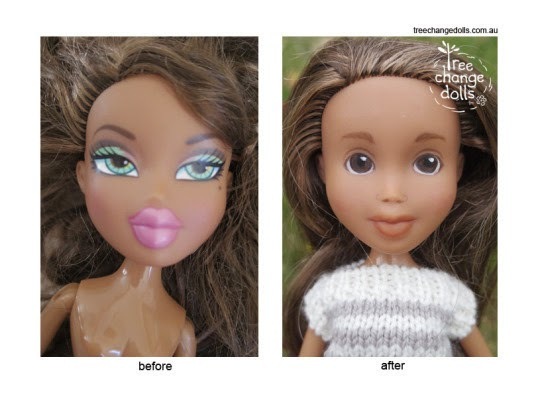 Next, see how different this Barbie doll looks after some changes were made.